Whether you're a fan of Adam Enticknap the racer, Enticknap the rapper, or both, now you have a chance to help the Seven Deuce Deuce in both categories. 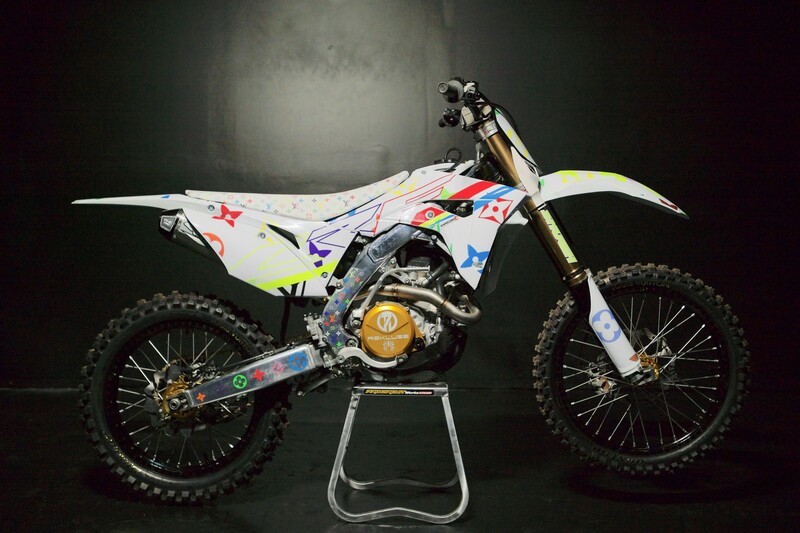 Dropping on 7/22 is the charismatic Enticknap's latest motocross-themed musical creation, "My bikeS TOO LIT," of which all proceeds go toward getting Enticknap to the races. To get it on iTunes dump the clutch and pin it right here. To check out the music video, simply scroll down and prepare to jam out with your moto out.